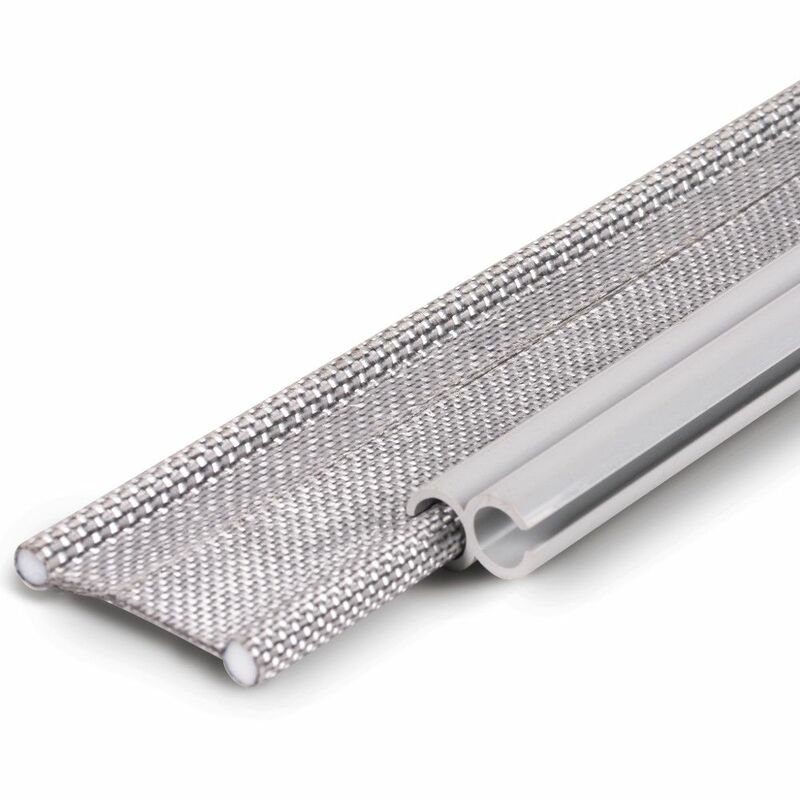 This Vango AirBeam Awning 6mm to 6mm Drive-Away Kit is compatible with all current AirAway AirBeam Kela, Idris, Cruz and Galli drive away awnings as well as earlier AirBeams. 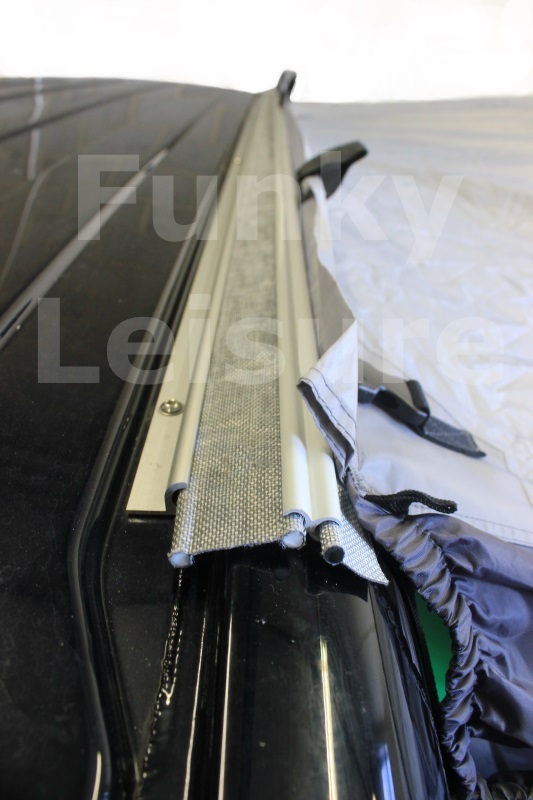 The Vango drive away kit is for use with a VW Transporter T4, T5 and T6 fitted with our low profile C-channel awning rail or Reimo Multi-rail. 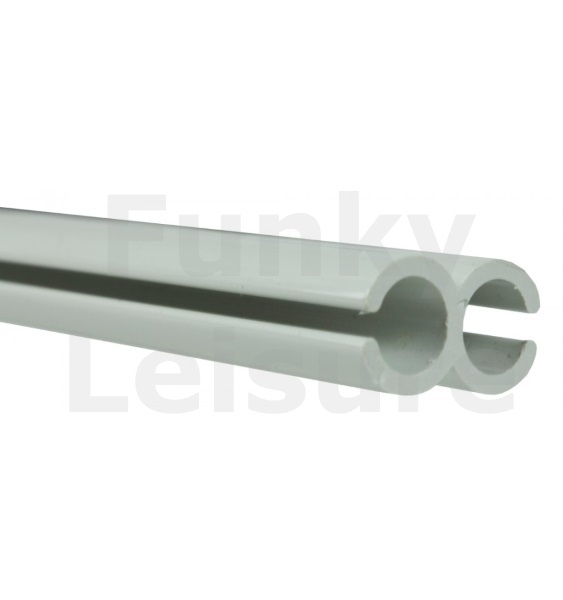 To use the kit, simply slide the 3 x 100cm Figure of 8 sections onto the AirAway awning tunnel and then slide one edge of the Kador Strip piping into the Figure of 8 and the other edge into the C-profile rail fitted to your van at the same time. 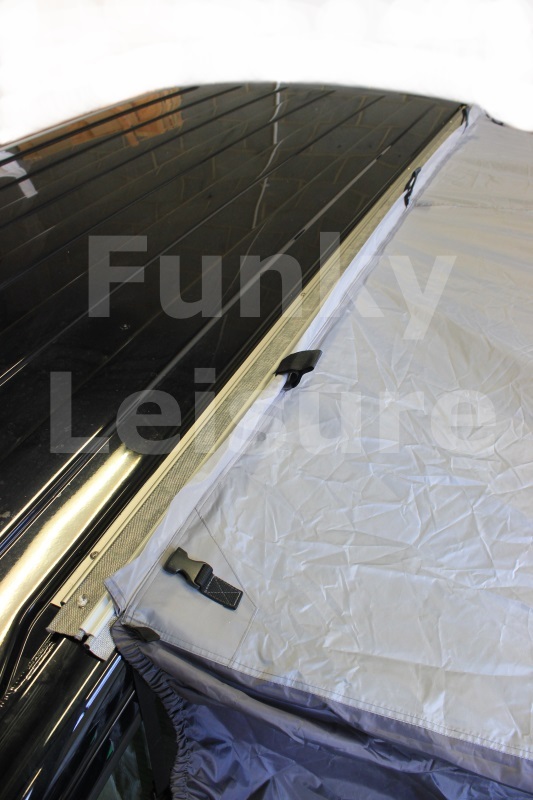 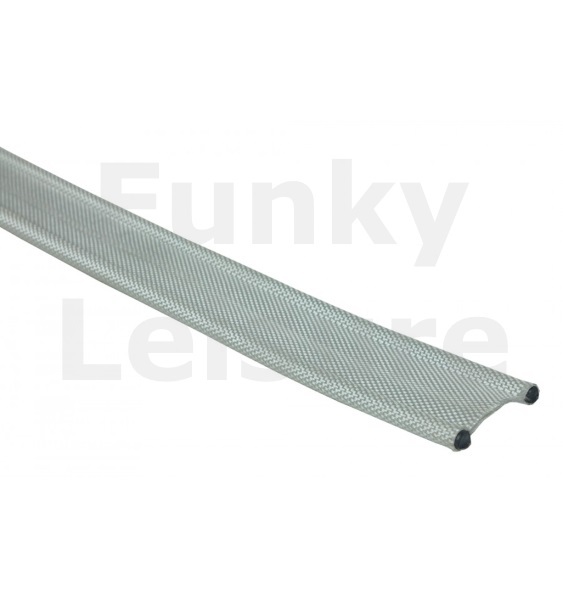 To detach from the drive-away awning simply loosen off front webbing straps and slide out the double sided Kador Strip.